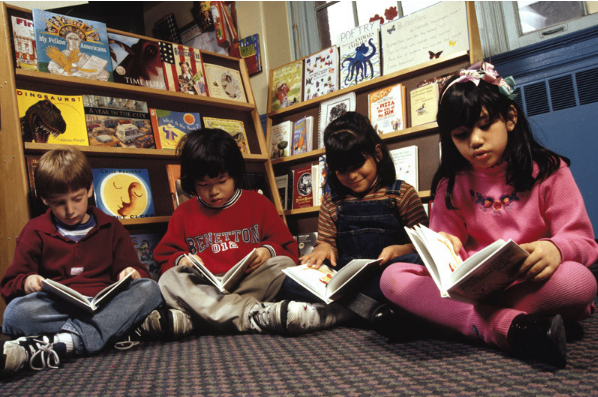 Start your research here for resources about multicultural education! To learn more about obtaining a M.Ed. in Multicultural Education, click on the link below. Welcome to the Multicultural Education guide. This guide acts as a starting point for your research. Consult it to learn where to find books, articles, journals, databases, and other information resources. Located on the tabs are different types of resources- Books, Journals, Websites, etc. Click on the tab to find resources about multicultural education in that format.